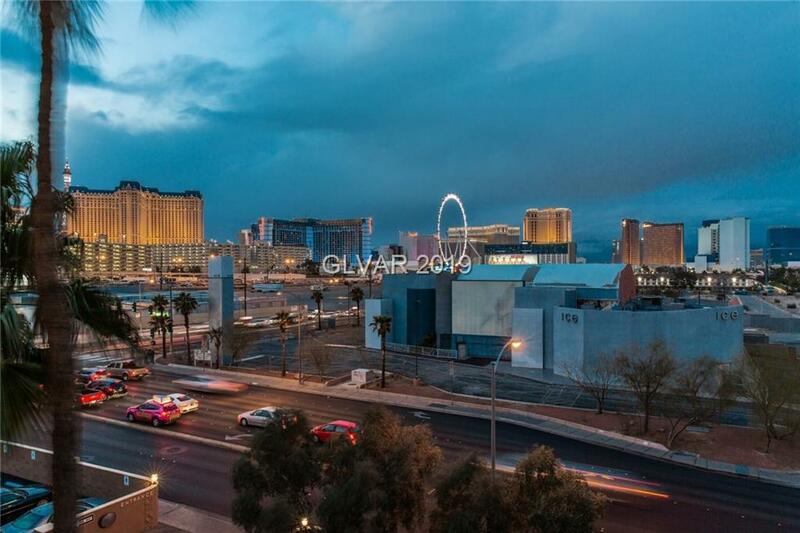 REMODELED 2 BED/2BA WITH STRIP VIEWS! 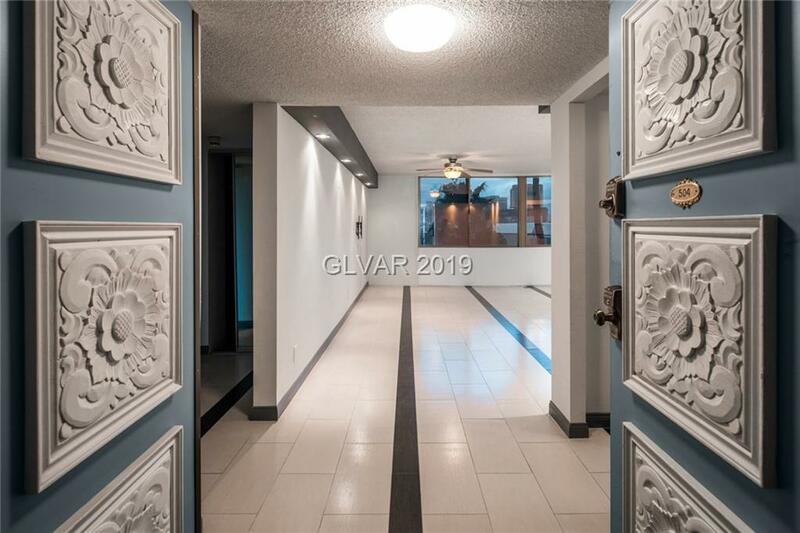 Marie Antoinette is a hidden gem high rise with lush grounds, security, gym, clubhouse, tennis courts, pool, spa, sauna, underground parking,while being next to the strip! 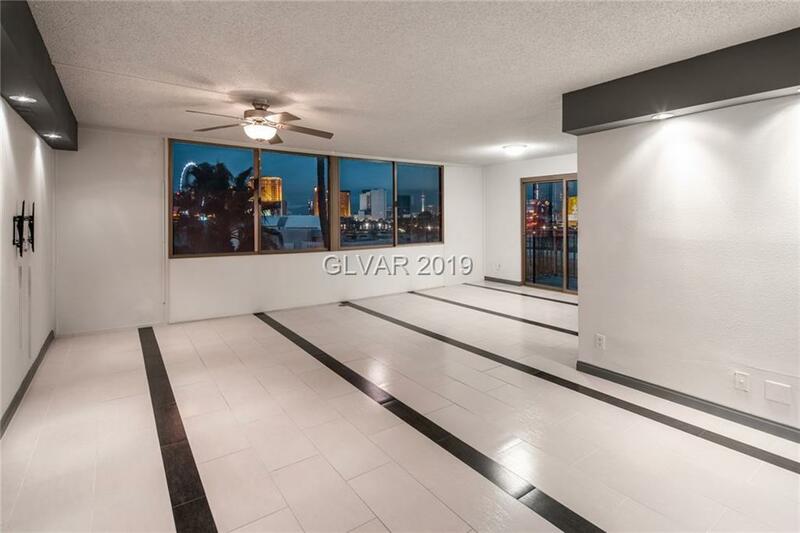 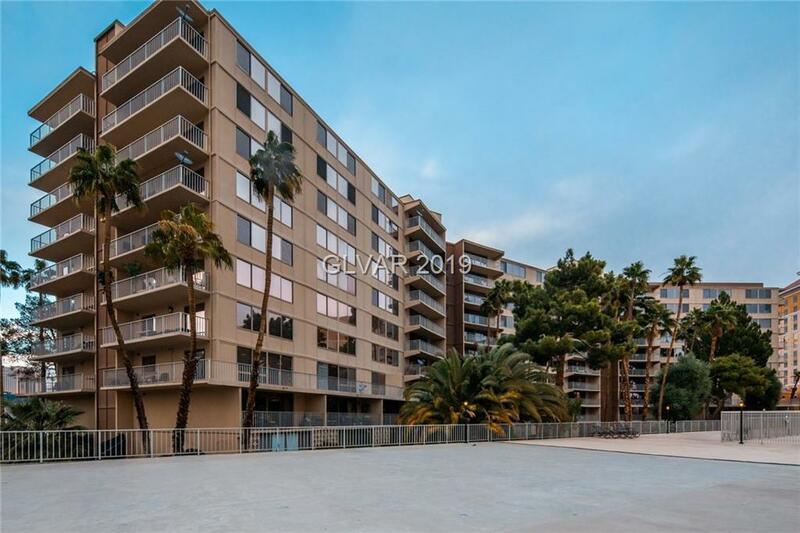 This unit has been remodeled and upgraded to fully enhance views and must experience this for yourself!Granite counters, custom tile flooring, balcony, stainless appliances, laundry moved to it's own area, walk in shower with stone, & more!